KSFRNews podcast : Interview with MEOW WOLF!!! About their Origin Story Release Party for Their New Documentary TONIGHT !!! Interview with MEOW WOLF!!! About their Origin Story Release Party for Their New Documentary TONIGHT !!! 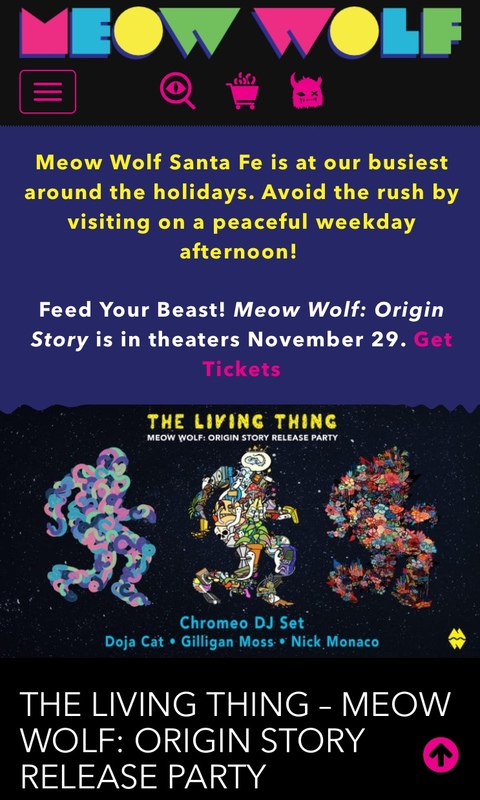 And definitely don’t miss the documentary available online via Meowwolf.com starting Friday, November 30th!